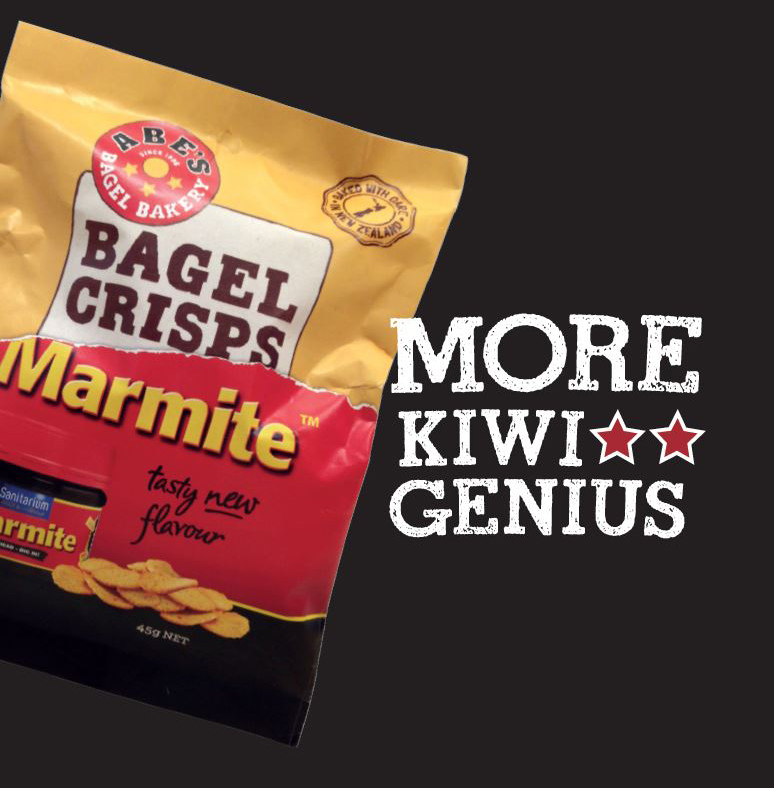 We’ve teamed up with ABE’S Bagel Bakery to create “More Kiwi Genius!” The NEW Marmite™ flavoured Bagel Crisps are available from your local supermarket. 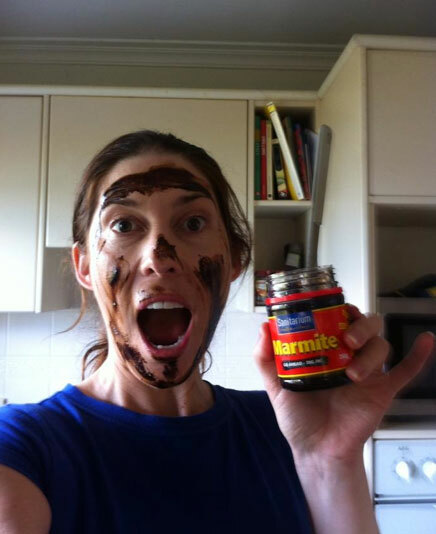 Because you lot have tonnes of awesome Marmite™ photos to share from all over the world, we’ve launched on Instagram so everyone can see them. 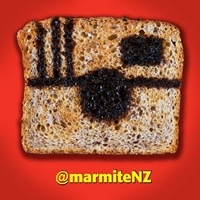 Just follow us @MarmiteNZ on Instagram and check out Marmite’s Big OE! If you have friends and family members overseas, let them know to share their own Marmite™ OE photos on Instagram and #marmitenz for their chance to win a fresh tub of Marmite™ delivered to their door wherever they are in world! © 2019 Sanitarium Health & Wellbeing Company. All rights reserved.